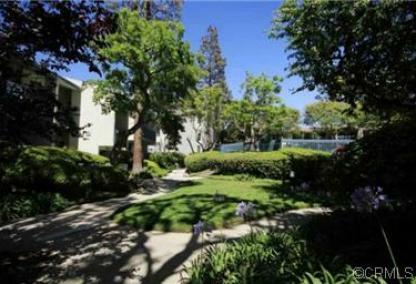 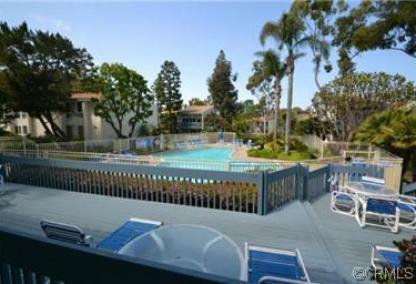 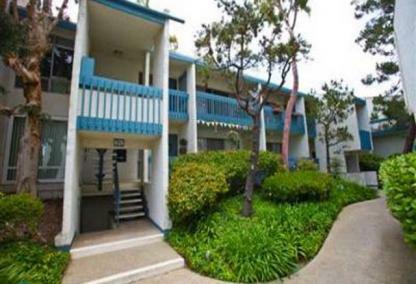 Brookside Village is a planned community comprised of 385 condominium units in 32 buildings spread over several acres of land in South Redondo Beach. 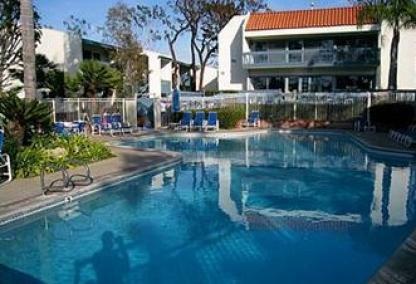 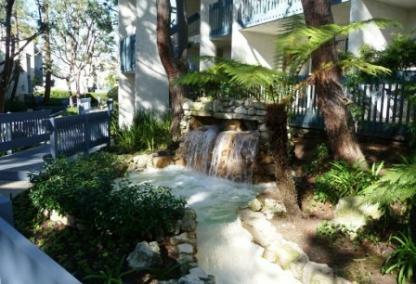 Brookside Village is located next to the Alta Vista Park and is only a few blocks from the beach, Redondo Pier, Riviera Village and many fine South Redondo Beach restaurants and shopping. 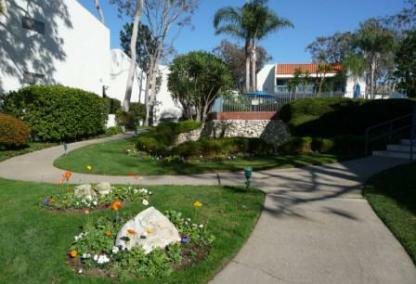 This beautiful, resort-like complex offers swimming pools and spas, tennis courts, a clubhouse, and a gym.